You can change the schedule of a CodePair interview to be held at a different time. 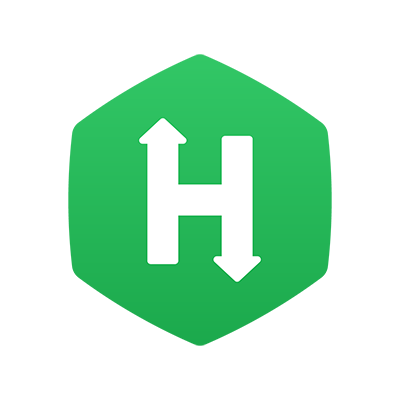 When you reschedule an interview, HackerRank automatically sends email notifications to the respective Candidate and the interviewer(s) informing about the updated time of the interview. Note: You can only reschedule CodePair interviews which are scheduled and unused. You must have a HackerRank for Work account. You must have created and scheduled a CodePair interview. On the HackerRank for Work home page, click CodePair. The CodePair - My Pads page displays and lists all interviews created by you. Click to open the CodePair interview you want to reschedule, or in the Actions column, click the <Edit> icon. Navigate to the Schedule field, and change the date, time, duration and set the time zone appropriately. In the Notes field, add any notes regarding the change in the interview schedule, if necessary. The following message displays prompting you to confirm sending email notifications to all the participants, the Candidate and the interviewer(s). The interview schedule is updated and all the participants of this interview will be notified about the updated schedule.